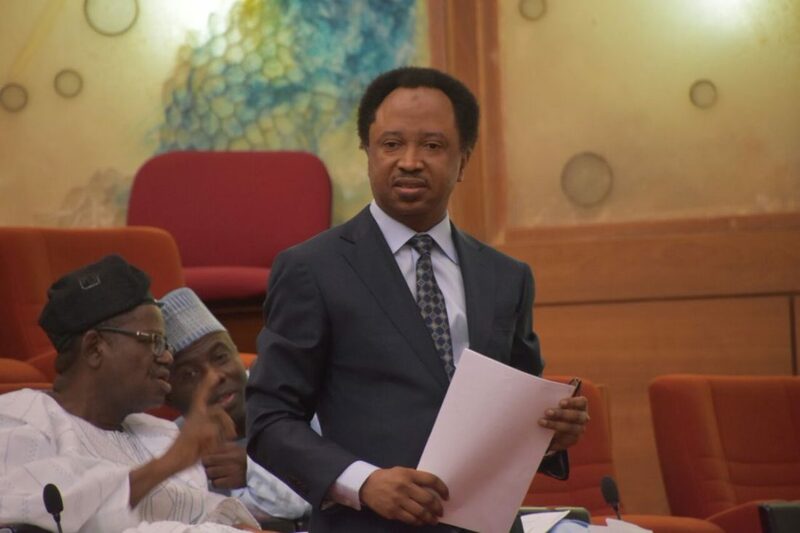 OrderPaperToday – Senator Shehu Sani (PRP, Kaduna) has called on the Federal Government to remember the Chibok girls and Leah Sharibu still in custody of Boko-haram. 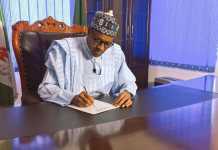 In a point of order raised on Thursday, Sani informed that Leah had been abducted for over a year and the Chibok girls for five years. He said: “It has raised international concerns. 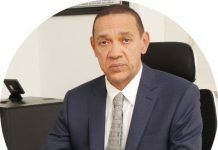 Continued detention of the captured should touch on the conscience of all Nigerians.